Pietro Cozzini got the Laurea degree in Chemistry at the University of Parma in 1978 with a thesis in collaboration with CINECA supercomputing center. 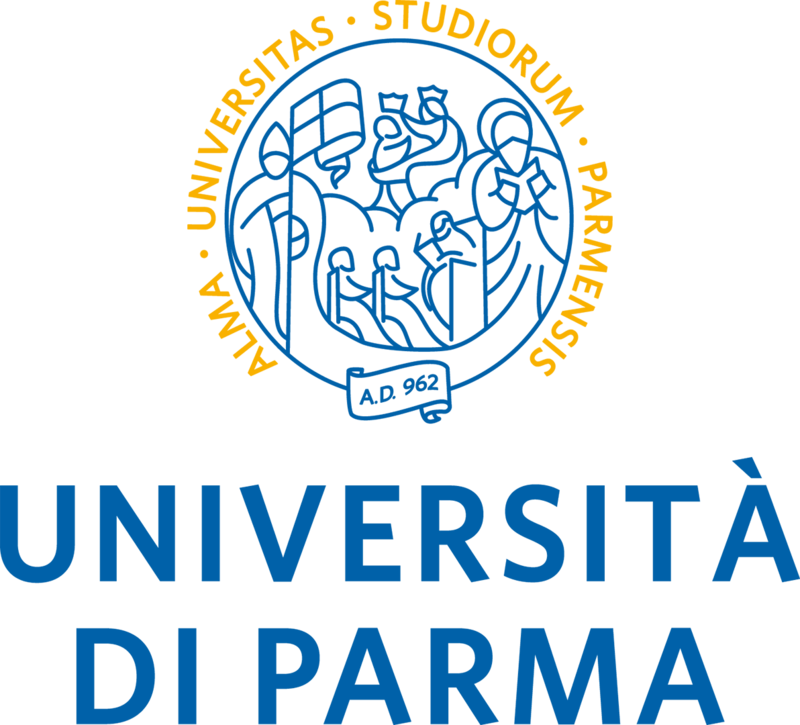 Associate Professor of Chemistry and of Molecular Modelling, University of Parma. and the study of non covalent interactions in large organic host-guest complexes as well for protein-ligands, protein-protein and protein-DNA, using different computational techniques. including the evaluation of the water role and the protonation state of the models. During last years he applied computational techniques to food problems. He is author of more than 80 papers in peer reviewed journals and chapters in several books.